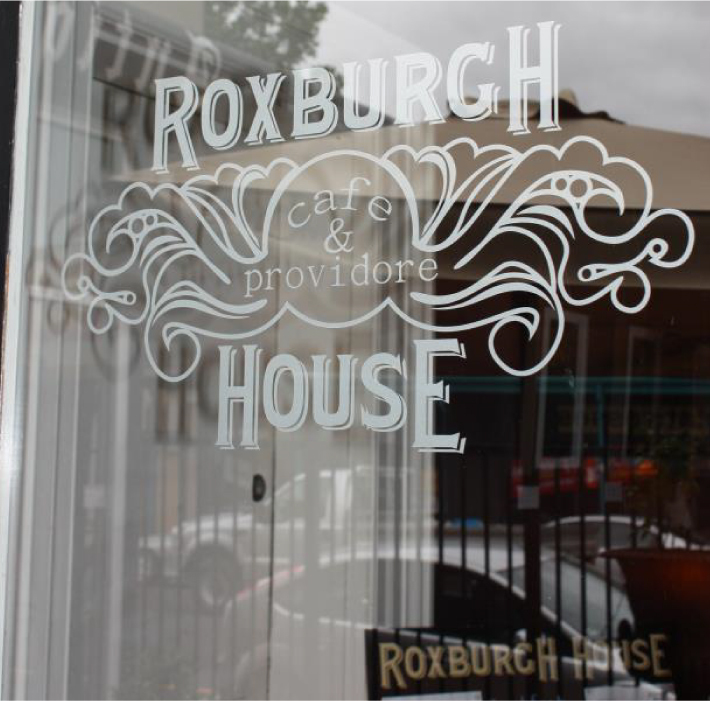 The Roxburgh was founded in 2007 around a passion for coffee and community. 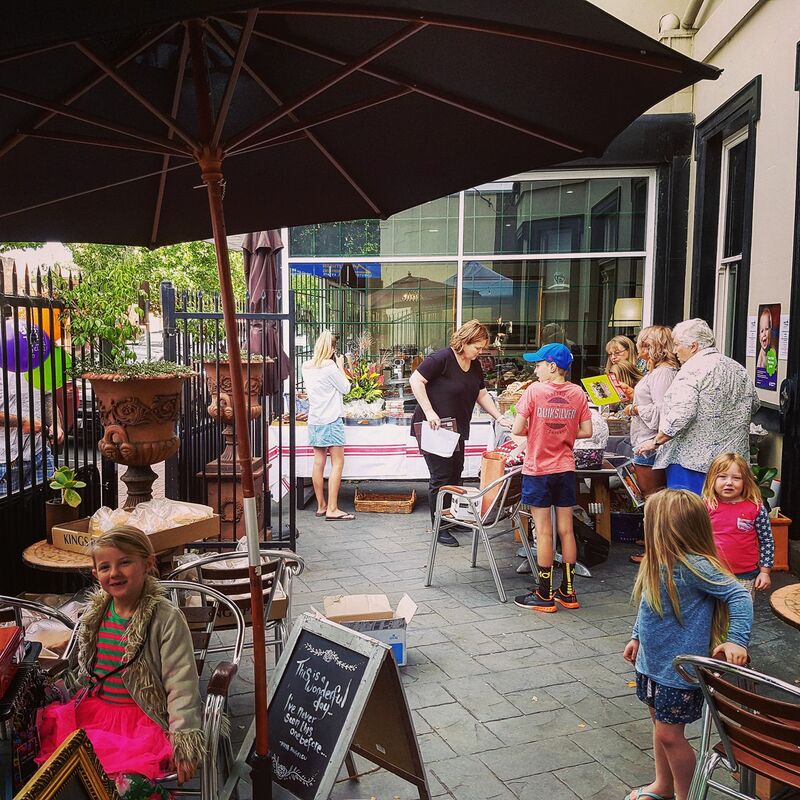 The family run cafe has grown to include its own ‘Rox Coffee’ Roast, mobile coffee fleet, Dr Rox Kumbucha, local art exhibitions and charity events. The Roxburgh has several rooms inside with comfy couches as well as tables and chairs. Carefully selected music plays in each room helping to set the mood just right. There is outdoor seating both out the front with street views and in the laneway where you can hide away. During the warmer months live music will be a feature in the laneway. One can call in for a casual drink, enjoy the extensive coffee and tea list, indulge in a wicked hot chocolate or work your way through the excellent wine list with a lean toward local wine. There is a well stocked cellar and bar for any function. The Roxburgh is perfect for a delicious breakfast, a light lunch, or afternoon tea. The private rooms upstairs are suited for business meetings or small functions, cocktail or sit-down (Get in now for your Christmas function). The Roxburgh is a great place to relax on your own or the perfect place to enjoy a coffee or lunch with friends. The style of the house is Italianate, although a simple and sober example of it, which was ubiquitously popular in Melbourne for domestic buildings about 1850 when it was used for Bishopscourt, East Melbourne andf Toorak House, the governor's residence. With Hewlett House, Roxburgh House is the best example of the style in Hamilton. It is also one of the few buildings with a slate roof. The appearance of the building has been seriously compromised by the addition of a new showroom at the side. Otherwise the building remains substantially intact and is in good condition. It is a major element within the streetscape.